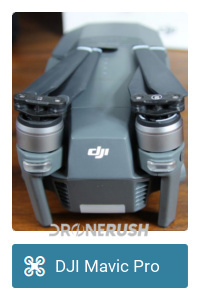 DJI is not one to shy away from adding value to their drones through ongoing software updates. The DJI Spark is the latest machine to enjoy new functionality, including video capture on the fly, enhanced Quickshot control and a new pano mode. 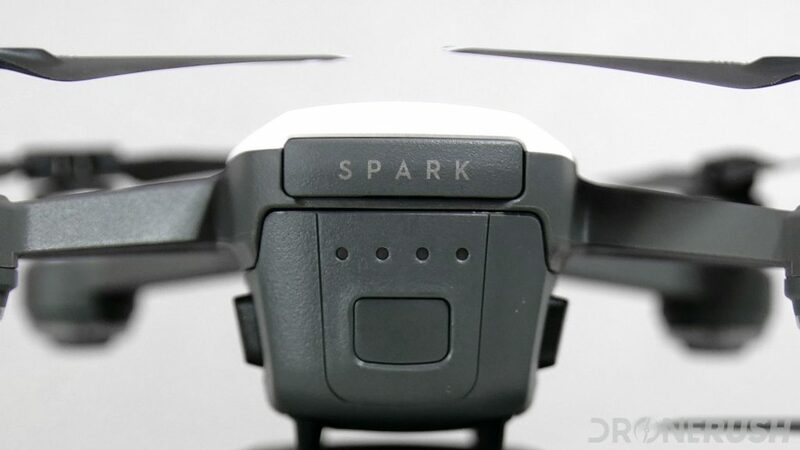 Make no mistake, some of what we’re looking at today are features that, maybe, should have been available from day one with the Spark. We’re not here to complain, let’s just enjoy the new tools. 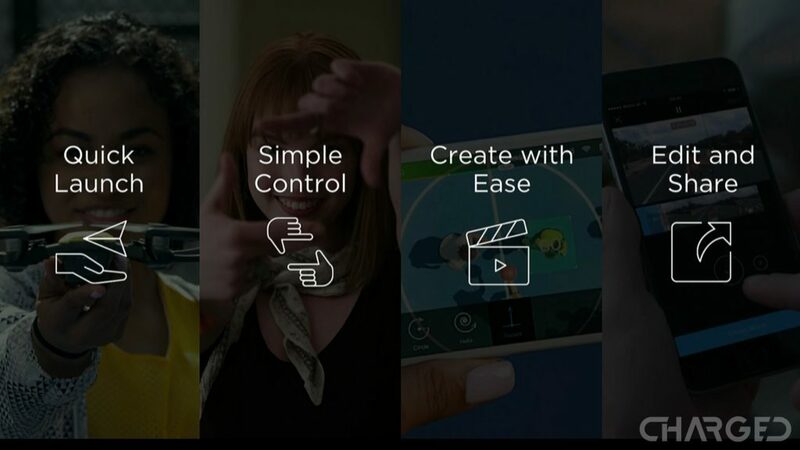 First up, and probably the most blatant of omissions from the get go, you can now use hand gestures to control video recording. 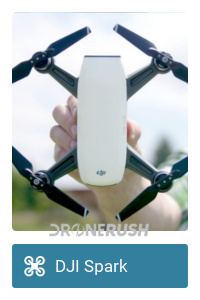 The prime marketing feature of the DJI Spark is the ability to fly it entirely by hand. Tap a button to take off, then use hand gestures to fly and land. Stand within two meters of the Spark, raise one arm out until it is about a forty five degree angle from the ground. Just hold your arm up like that, don’t wave and keep your thumb in. The LEDs on the craft will slowly blink red when it recognizes the gesture, then blink quickly when it is recording. To stop recording, repeat the gesture. 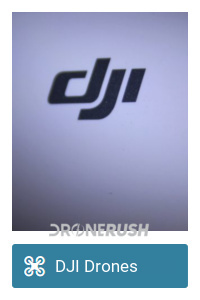 Next up, DJI has improved Quickshot. 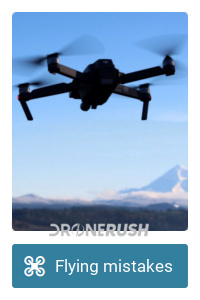 The autonomous flying modes in Quickshot allow even first time pilots to capture professional looking video. 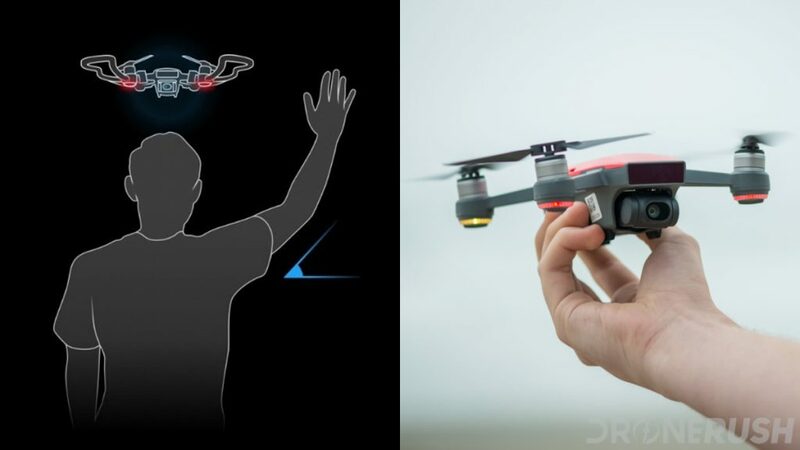 Now, pilots can choose which direction the drone will circle you in the Helix and Circle modes. 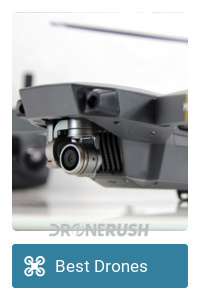 Also, Dronie mode will now go higher and Rocket mode has improved image pitch and stabilization. A new pano mode has been added. Previously, Spark could autonomously capture a horizontal or vertical Pano image, now it offers a 180 mode. Stitching together 21 photos to capture a full 180 degree image. The most important part of this update, as far as I am concerned, photo resolution in ActiveTrack and Gesture Modes now almost entirely utilize the 12 MP sensor. Images will now capture at 3968×2976 pixels. Lastly, there are some behind the scenes improvements as well, improving flight logging, responsiveness to the controller and connectivity to the controller. These are important little items, glad to see some improvements. Install the update and be sure to use the latest DJI GO 4 app on your mobile device to take advantage of the new features. Best Drones DJI Spark review Mavic Pro review First time flying?